There have been several superstars in this industry right from Rajesh Khanna to Hrithik Roshan and there would definitely be many more to follow. 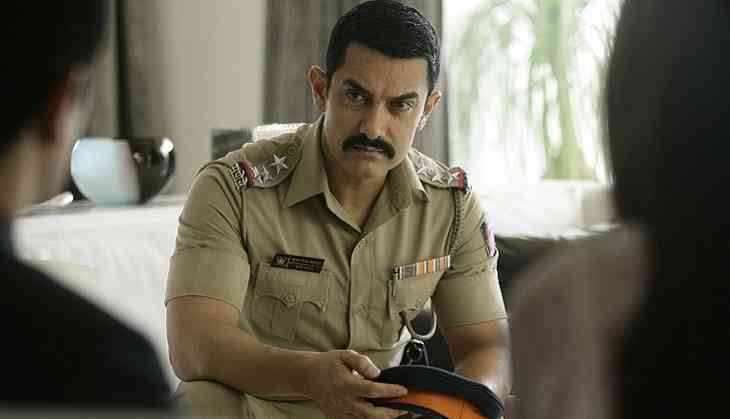 As an actor, Aamir does not evoke the kind of mass hysteria that Salman Khan does, nor does he has the charisma like Shah Rukh Khan, but the area where he excels is something that even the two superstars would strive to attain. While Aamir Khan was definitely a star in the 2000’s, his stardom reached the next level post the success of Ghajini. And mind you, Ghajini had not just benefitted by the marketing campaign but also by the series of successful content driven film like Rang De Basanti, Taare Zameen Par and Fanaa. Also Read: Road to super-stardom: What makes Hrithik Roshan the most underutilized superstar? Over the years, there is an immense amount of goodwill that Aamir Khan has built wherein audiences are confident that the superstars’ presence would ensure a quality product. Commanding fan following is one thing, but making oneself so credible that the audience would blindly trust your choice is another thing. Aamir Khan has often believed in his own dialogue from the film 3 Idiots i.e. success follows excellence and the actor has often attempted to sign content driven yet entertaining subjects. A film like Dangal on paper seems like one of the riskiest film starring an A List star. As Mahavir Phogat, the actor sported the look of a 55 year run down wrestler and climax of the film is picturised on the female protagonist with Khan locked in a room. Don’t the masses want the lead actor to fight the evil in climax? The actor took the risk believing in the strength of the premise and the results are out for everyone to see. Also Read: Shah Rukh Khan's Road to super-stardom: What leads to sky high expectation from a SRK film? A reason for his incredible success record is the fact that he often holds several test screenings much before the film release to know the pulse of audience. His films are screened for people belonging to different strata of our society (after singing NDA), who later on put forth their opinion on the film without any hesitation. Aamir Khan is like an I-Phone whose market is growing with every passing day due to the after sales services and product quality. 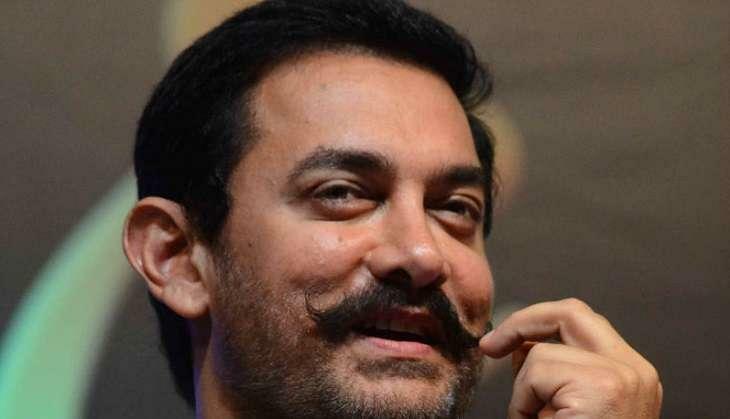 While there was a hiccup in the form of Talaash this decade, Aamir Khan has often out grossed his previous work and his next release, Thugs of Hindostan is expected to repeat history. If you do a survey by asking people 5 best film starring Salman Khan or Shah Rukh Khan, the list of films might be more or less similar. 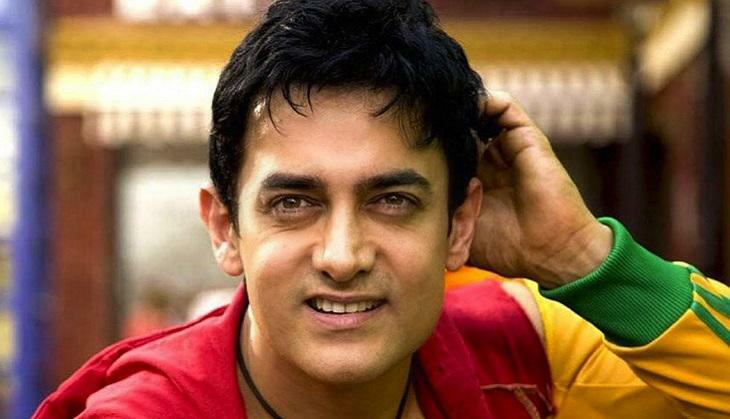 Also Read: Birthday Special: Aamir Khan is a trend setter and numbers prove it! However, with Aamir the list would majorly differ as the actor has as many as 11 films which have almost attained the classic status.